100 and 100 More – Build it up! 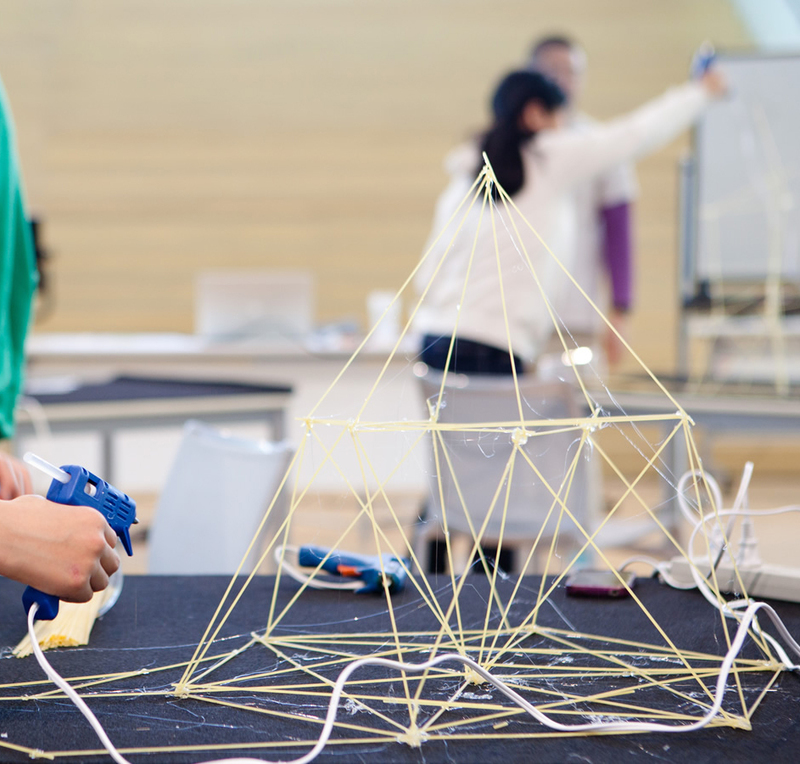 Try your hand at building your own “stick architecture”! Constructions made of sticks based on simple rules. Pre-registration is encouraged, drop-ins on site is also welcome.